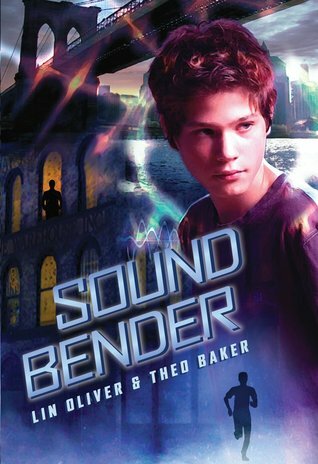 Here’s an awesome story that’s all about the Mystical Power of Music … the middle grade novel, Sound Bender, by Lin Oliver and Theo Baker. Click this link to read the awesome review by YA Book Central. Have you read any books that focus on the mystical power of music? If so … do tell!!! Spellsinger by Alan Dean Foster kinda sounds like what you’re asking about. I never read it nor its sequels myself, but I remember my dad had them in his collection and I looked at them from time to time. If you do, let me know how it is. I just might have to read it myself sometime.